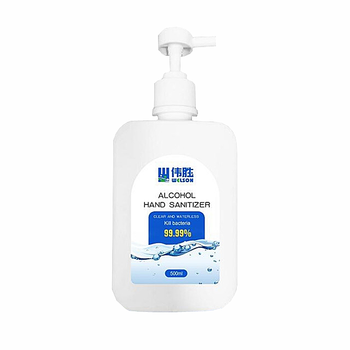 Welson Hand Soap AL is a liquid alcohol hand soap that provides excellent cleaning and sanitizing results on the skin, leaving a smooth feel. 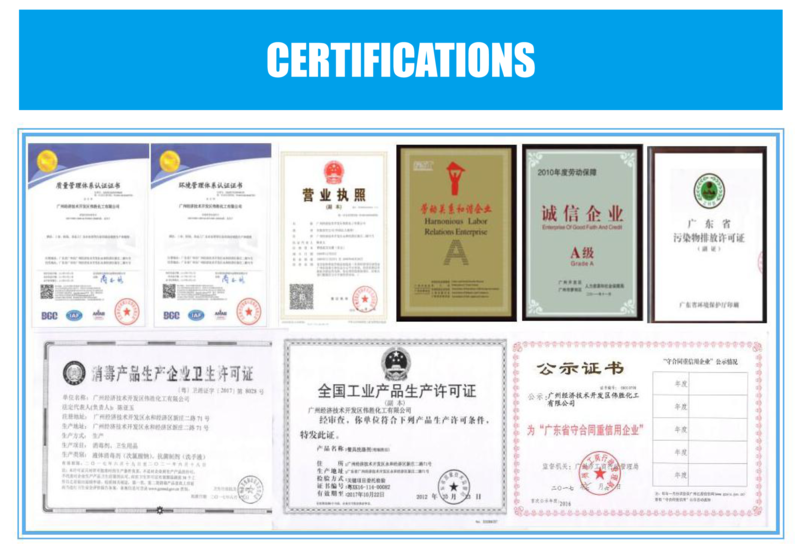 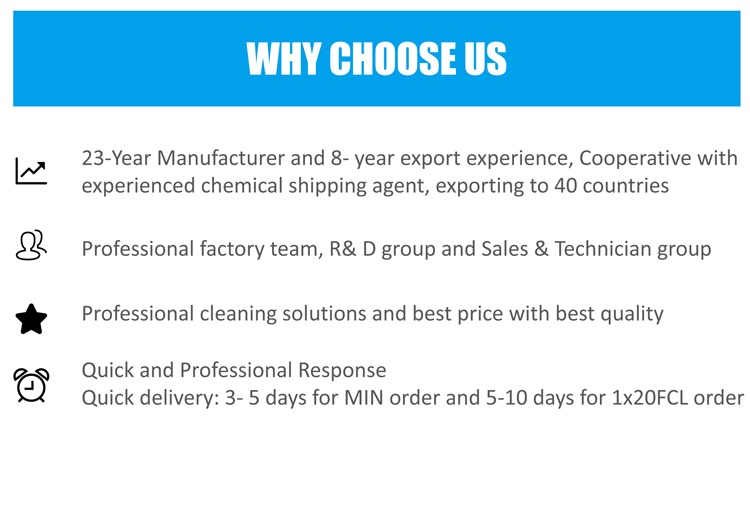 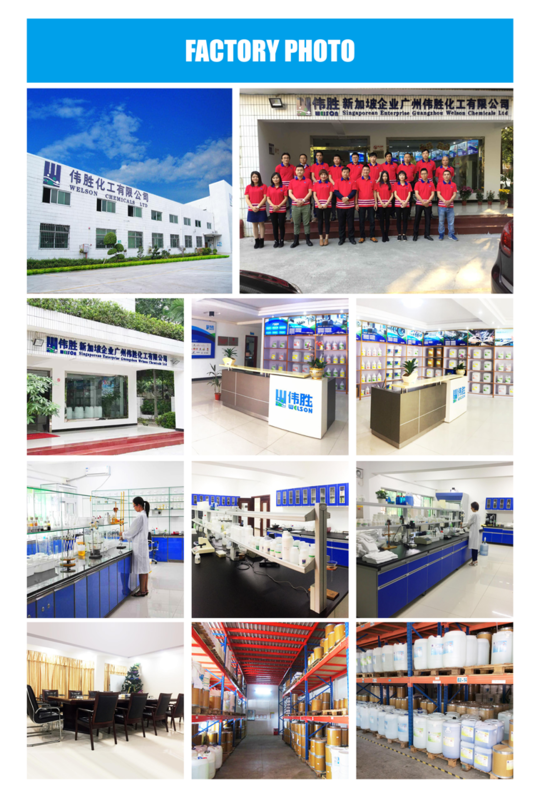 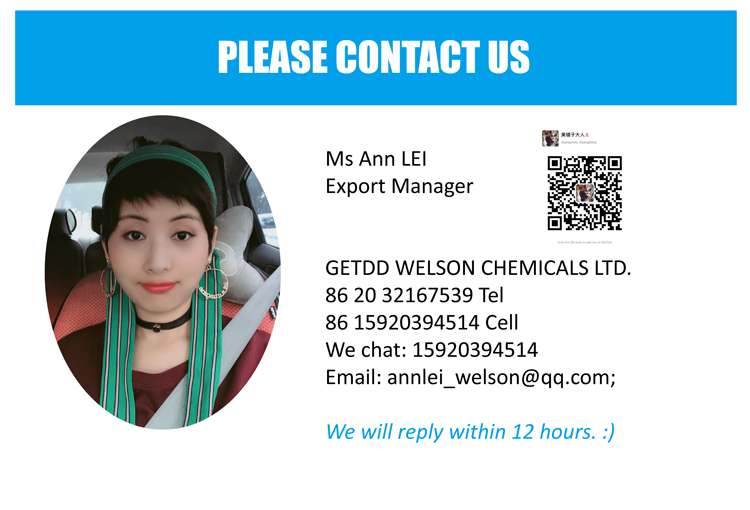 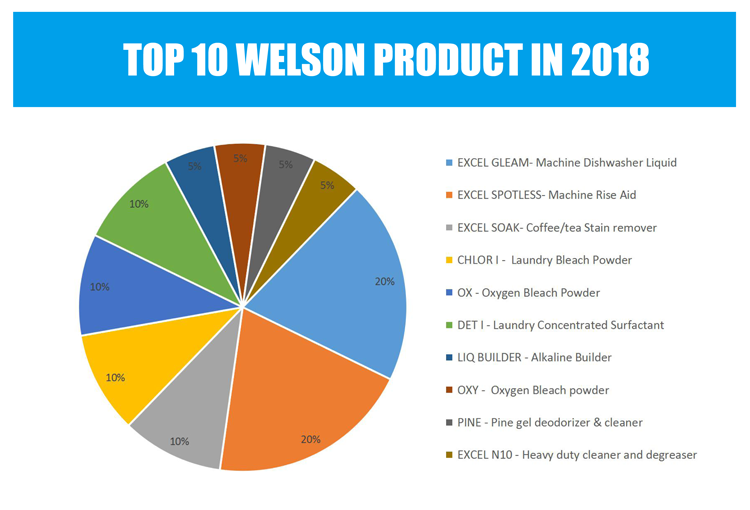 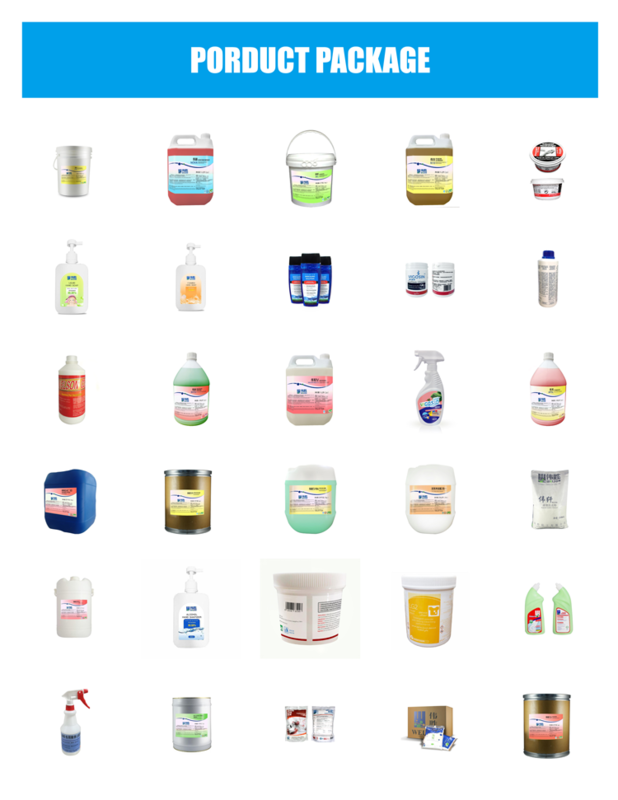 GETDD WELSON CHEMICALS is specializing in manufacturing the commercial & hospitality & industrial detergents for 23 years and our products range from Hospitality industry ( laundry, housekeeping. 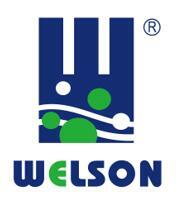 stewarding, swimming pool), Food & beverage processing, Commecial Cleaning, Public Area Cleaning, Ship & Marine Industries, etc. 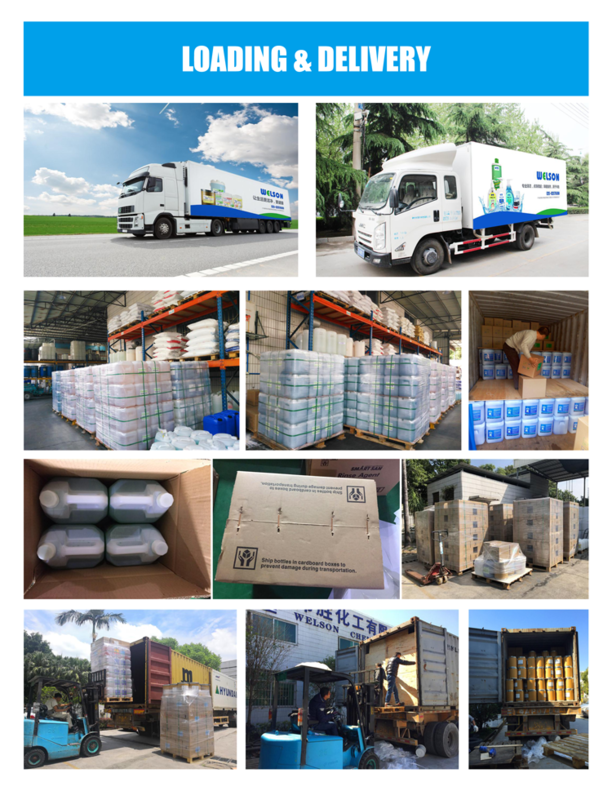 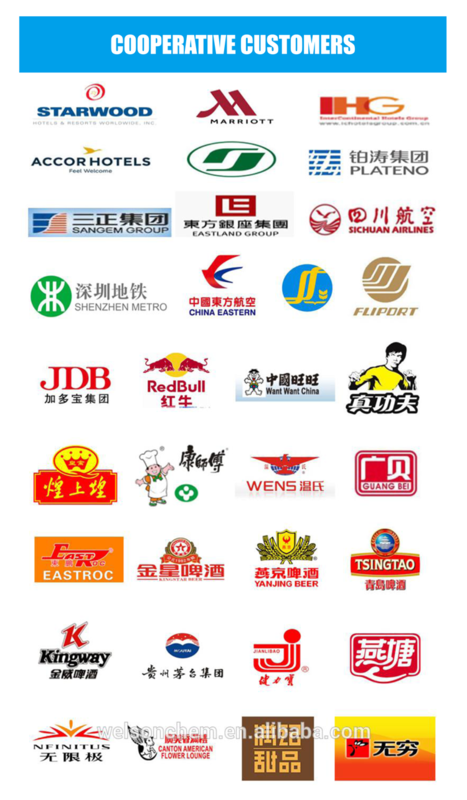 We are exporting to 40 countries, including Asia, Australia, Europe, the Middle East, Africa, South America, etc.